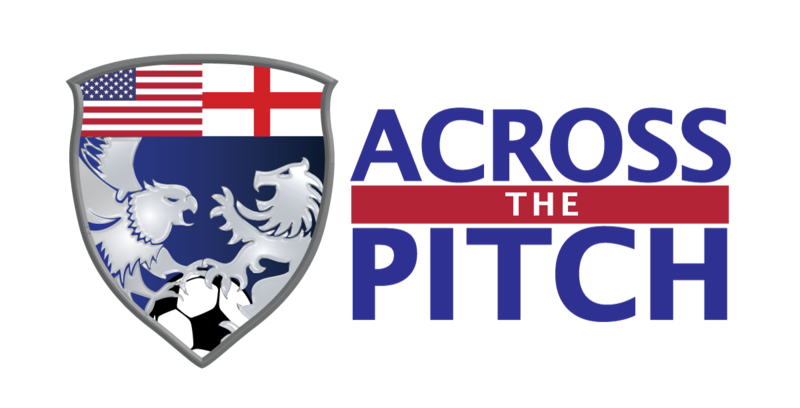 At Across The Pitch, one of our main focuses of this show is to introduce American fans to the totality of English Football. Each month we will bring you one featured team from the ranks of the EFL Championship, League One, and League Two. Our very first team for this feature, which we call "Who Are They" is Accrington Stanley, the team for which this is affectionately named after. This team from the small Lancashire industrial town has a unique history that dates back to the 1890's, but is perhaps most famous for of all things, a milk commercial. We took the time this week to sit down with veteran Accrington Stanley midfielder Scott Brown. During the interview we discussed a bit about his career, and how his rise back to League One after missing over 2 seasons with a serious leg injury has in some ways run parallel to Accrington Stanley's rise. We also talk with him about manager John Coleman, whom he followed to Stanley after captaining for him at Southport, and how Coleman has been instrumental in both his success and the club's rise through the tables. On the lighter side, we talk with him about his old teammate Wayne Rooney, and if he would ever consider bringing his career to the states. We also talk about the quirks of playing at the historic WHAM Stadium. Of course, we couldn't resist to ask about that famous milk commercial, and a recent remake featuring legendary Liverpool striker Ian Rush, which celebrated Accrington Stanley's League 2 championship. How many dark beers do I need to drink to understand Scott? My only question is, from a person who is very new to this sport, can there be a portion of interviewing that brings more of a serious note? Although I thoughly enjoyed the ease of conversation and depth of knowledge shared, I want dirt. Hah! Gritty serious dirt segment! Otherwise, all of it was informative and amazing brain food! Can not wait until the next one!